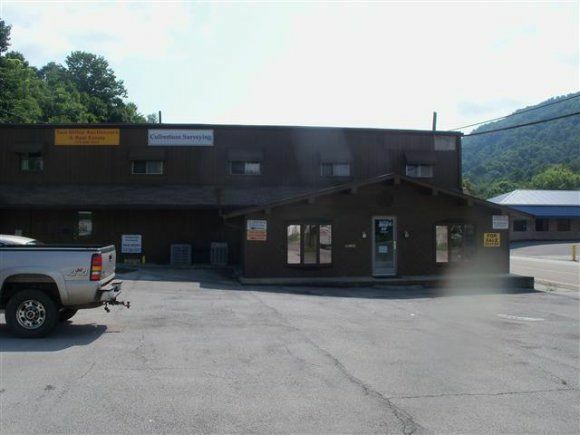 Large 2-story building with many possibilities. Parking lot for 15 spots. Sold as-is where-is. Buyer/buyers agent to verify all information.